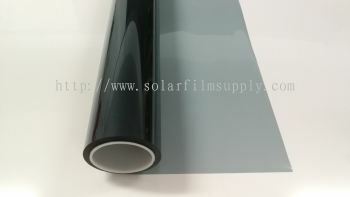 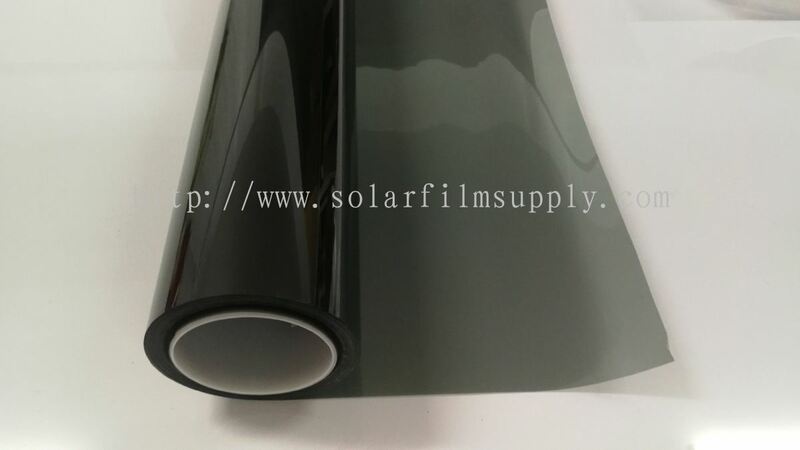 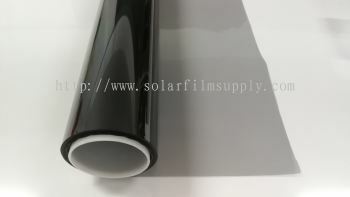 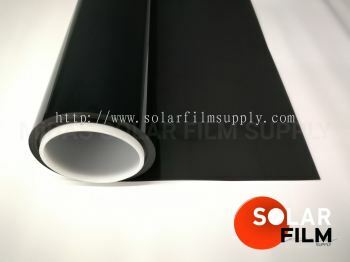 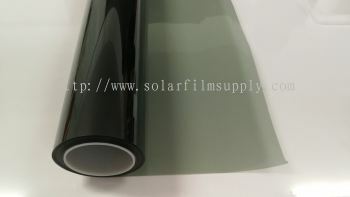 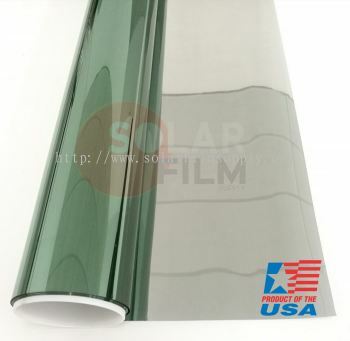 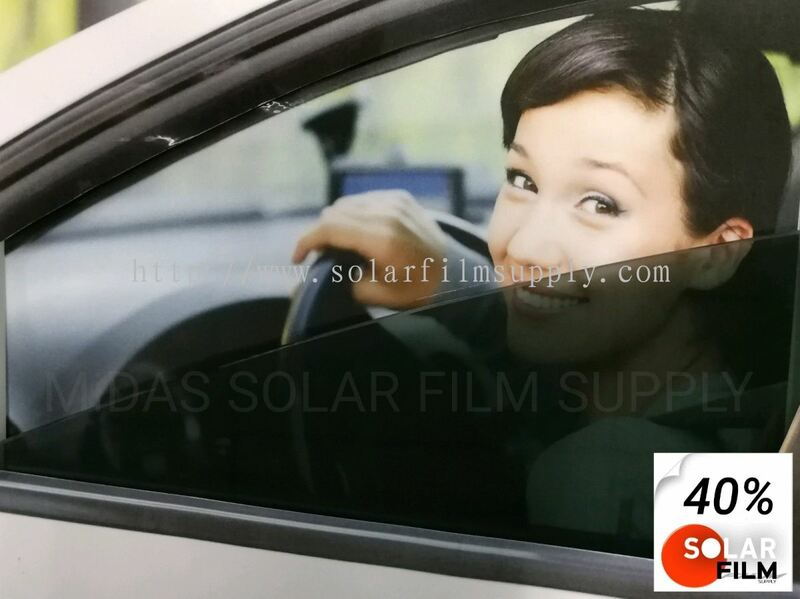 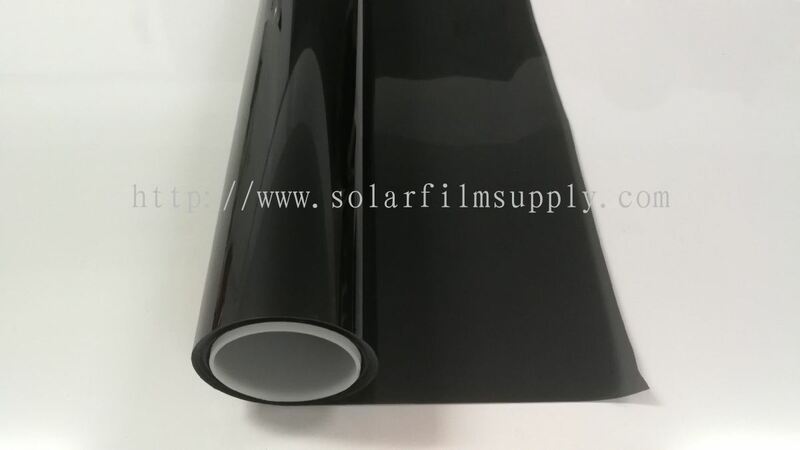 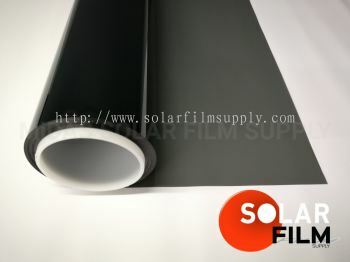 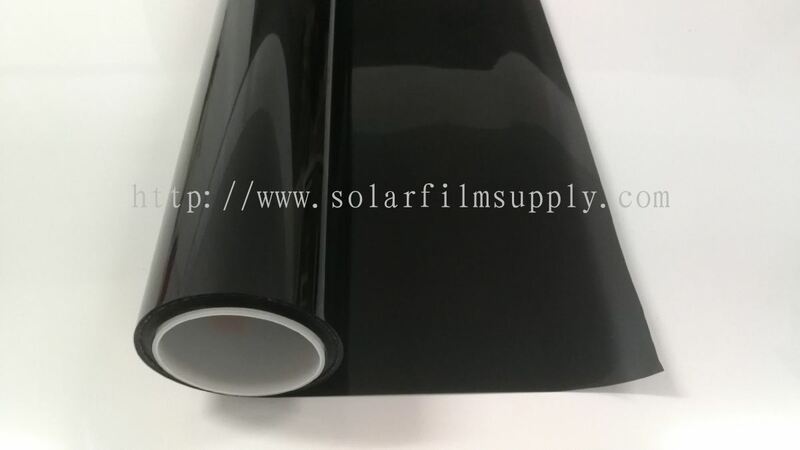 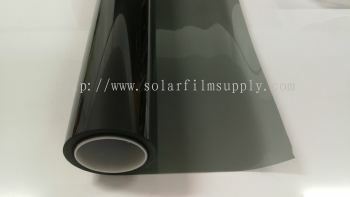 EURO Asia Windows Film Sdn Bhd - We supply automotive film, commercial film and decorative film. 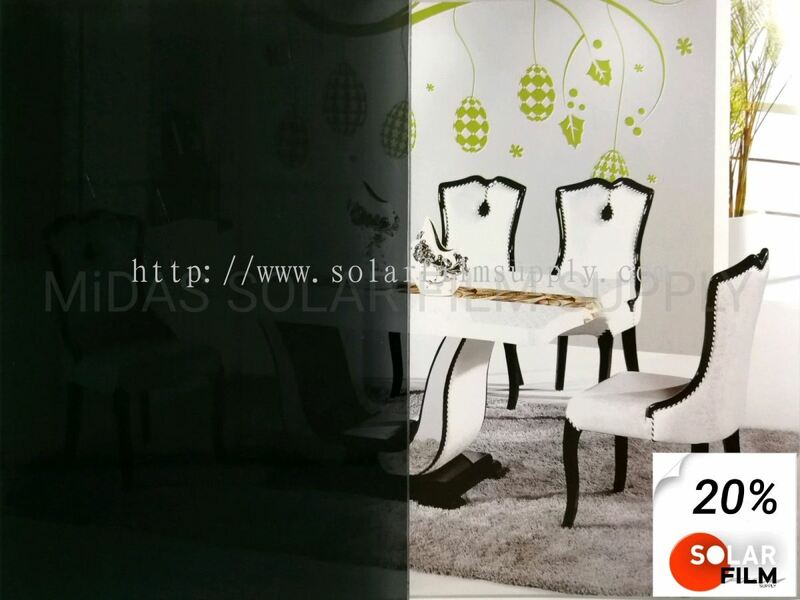 3, Jalan Harmonium 23/13, Taman Desa Tebrau, 81100 Johor Bahru, Johor, Malaysia. 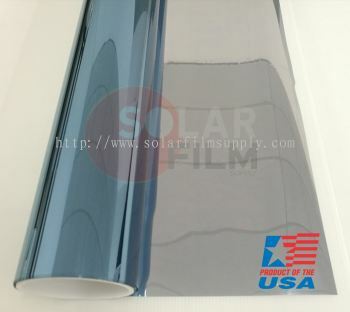 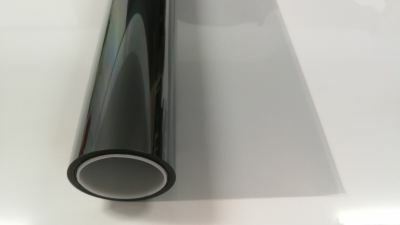 A Master import and export of window film distributor with over Eighteen years of experience in the distribution of American Quality window films to the Southeast Asia countries. 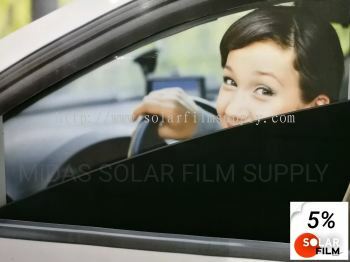 We carry hundreds of the most common and necessary tools of the professional window tint trade. With a wide range of colors and qualities, our products can be adjusted to every customer's needs. 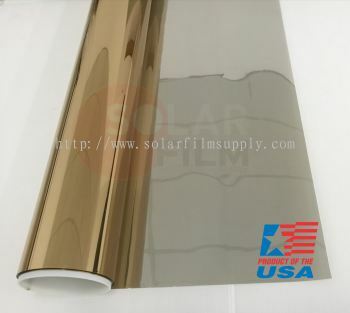 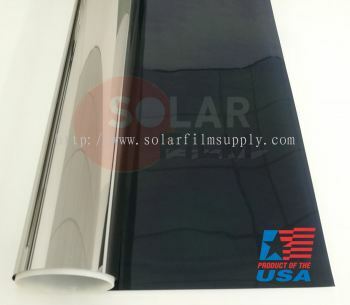 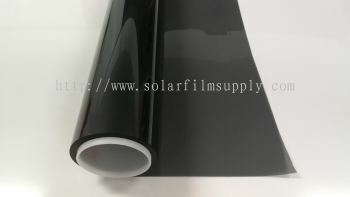 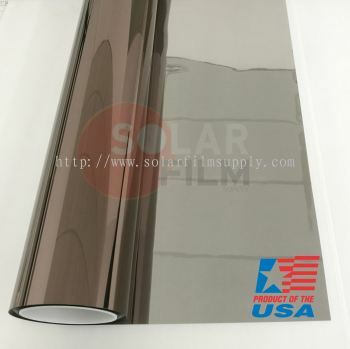 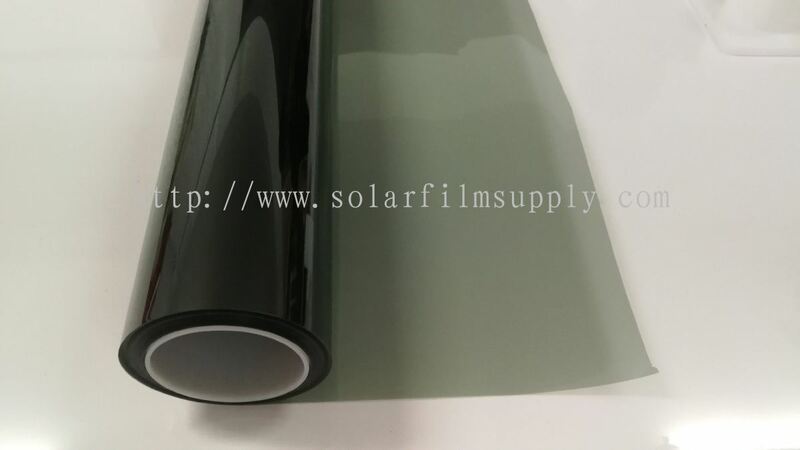 Our automotive, residential, commercial, security, safety, decoration and UV400 skincare films, EURO Asia Windows Film Sdn Bhd offers you, your company and your customers, the best option in treated window films. 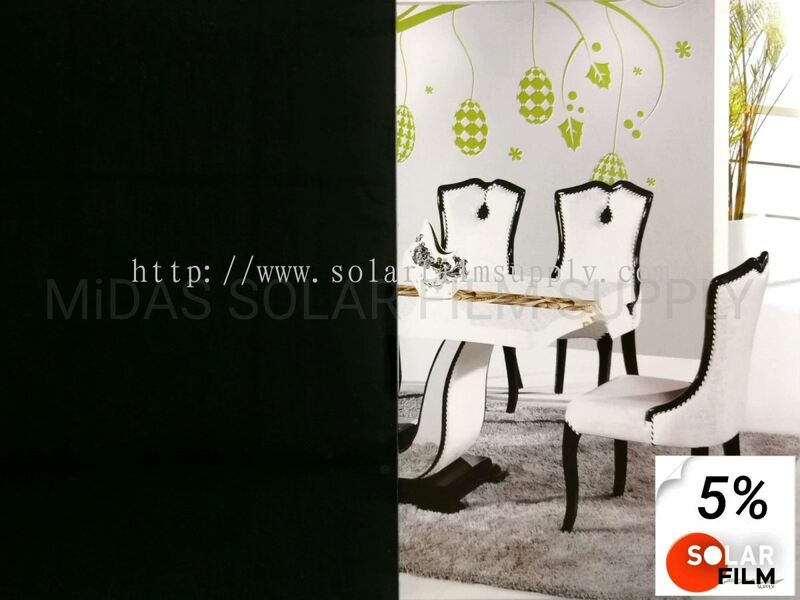 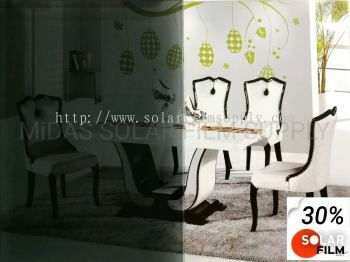 EURO Asia Windows Film Sdn Bhd also offers a complete line of tools and supplies to install window films. 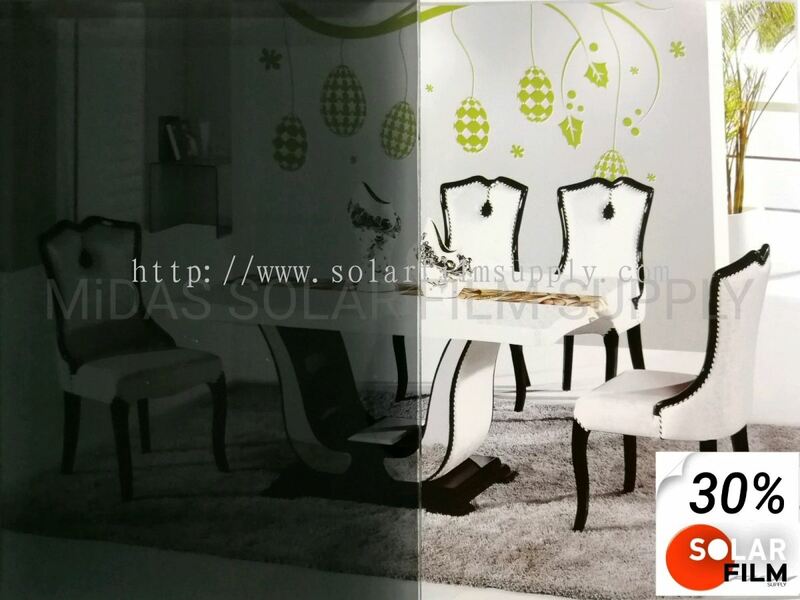 We are committed to bringing you the highest quality products and the best service. we work on improving our structure so we can offer you the best customer service that can guarantee your full satisfaction. 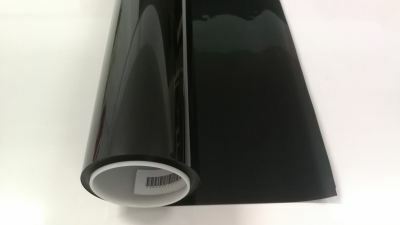 Our website makes it convenient to order your supplies and have them delivered right to your door. 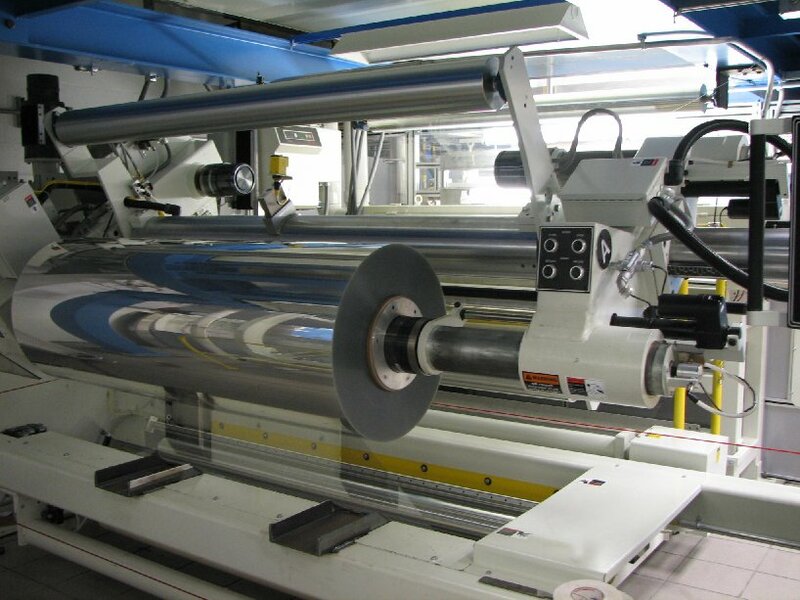 We offer fast order turnover so your items are delivered quickly with FedEx, UPS and DHL. 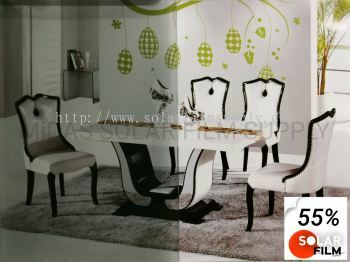 We also ship Worldwide! 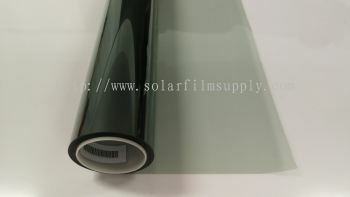 New items are added to our website frequently so check back often for the latest products. 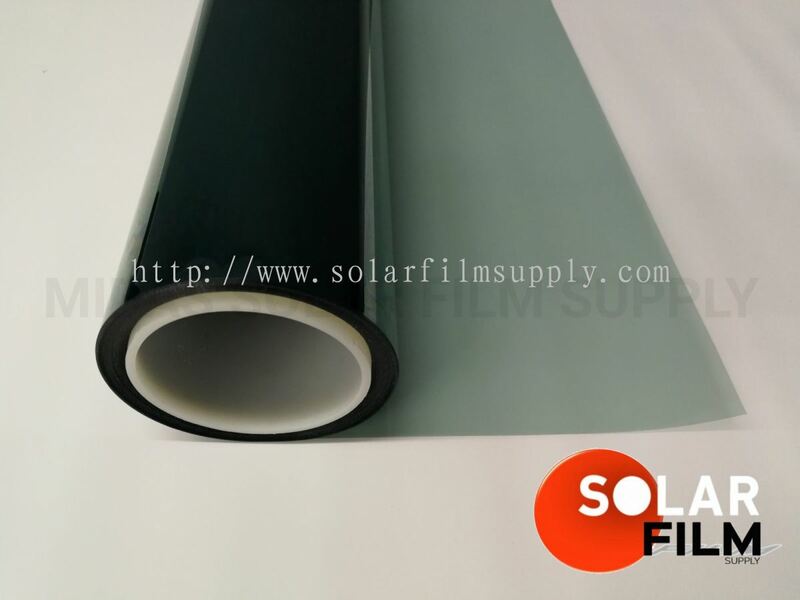 Important Note: As Master Distributor, EURO Asia Windows Film Sdn Bhd sells exclusively to other companies, such as distributors or professional installers. 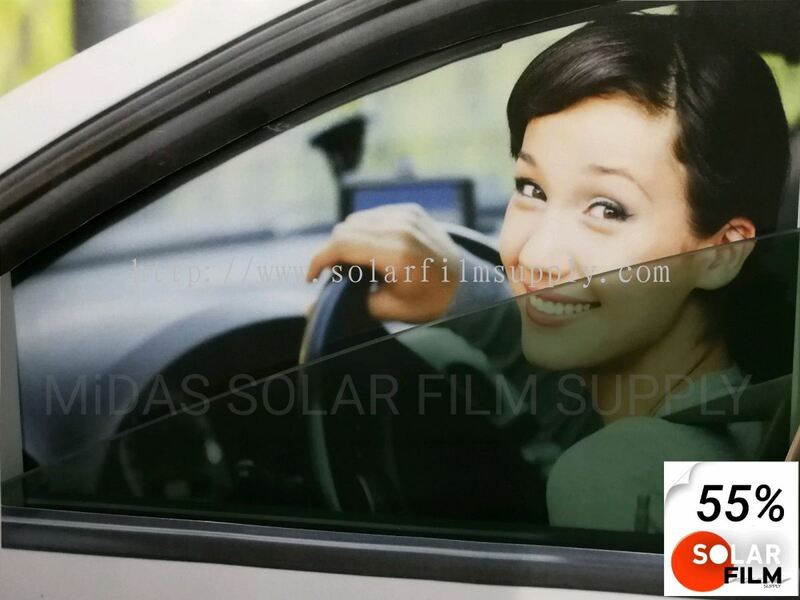 EURO Asia Windows Film Sdn Bhd Updated Company Profile — Topbar Banner. 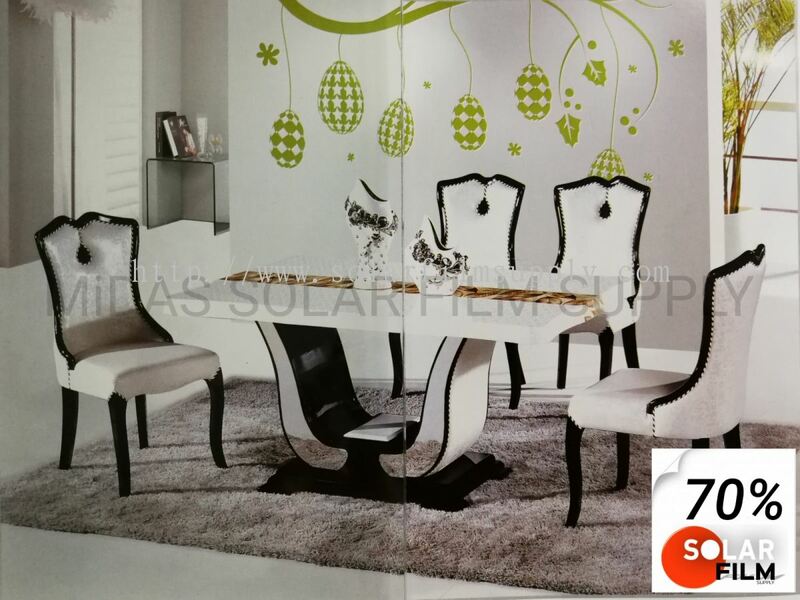 EURO Asia Windows Film Sdn Bhd Updated Company Profile — Home Banner.